The other day I shared a very short history of our family’s journey of how we came to homeschool our children, from beginning as classroom teachers, to attempting to recreate “school at home,” to fully embracing the belief that our children are designed to learn and do it naturally and in their own time. It has been years of adapting our philosophy of teaching to the apparent needs of our children, and simply being open to change, no matter how unchartered this new territory of education may be. Together my husband and I believe that learning is natural, organic, and simply encompasses life. While not my focus today, I had mentioned briefly how children’s brains are simply designed to grow and develop, with very little effort on the part of their parents. I find that a child’s development is a beautiful and perfect representation of simply resting in Christ and allowing Him to carry us daily. As parents, we have so little control over the timing of speech development, physical development (e.g. walking), interest in independent reading, etc. From my own experience, there are many things that we can do to support our children in their development. 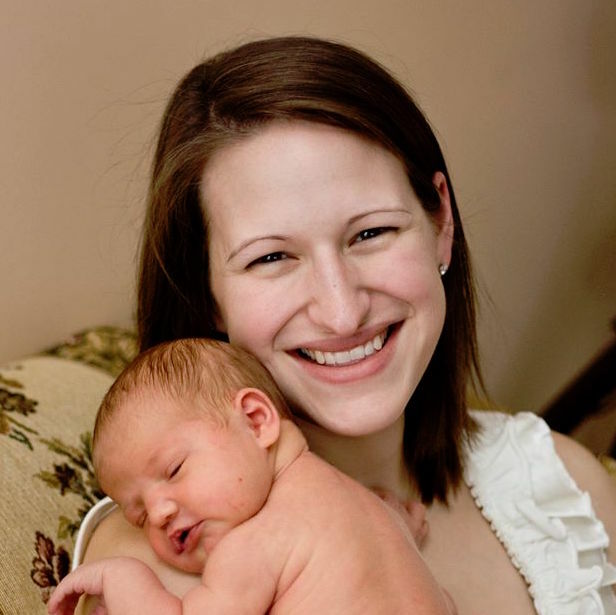 We may practice sounds with them at a very young age, repeating them again and again. Or we might sit on the floor and encourage our child to walk back and forth between us, with some stumbles along the way. We read to them daily and teach letter sounds, blending, and decoding to encourage their reading development. And yet, I have noticed that the child knows intrinsically when he or she is fully ready. One child may speak full sentences by the age of two, while another is still using ‘baby sign language’ and simple phrases. Two of our children walked at 15 months, while our third was on his feet by 13 months. Our oldest child went through a period where he had no interest in reading independently, and has just recently demonstrated a desire to embrace levelled readers and other literature, and with great gusto! Through raising three young children, I have come to this understanding that they have a certain intrinsic programming that can be supported through love and guidance, and yet, they ultimately develop at their own pace. So how are we to support their natural learning? I have shared lightly regarding our Kindergarten ‘Un-Curriculum,’ and now I am bringing it back another two years and considering the interests of our 3-year-old. Our Preschooler. How do we support a Preschooler to learn organically, engaged in their environment, and by as little involvement on our part as possible, so that they are ultimately self-motivated in their efforts? 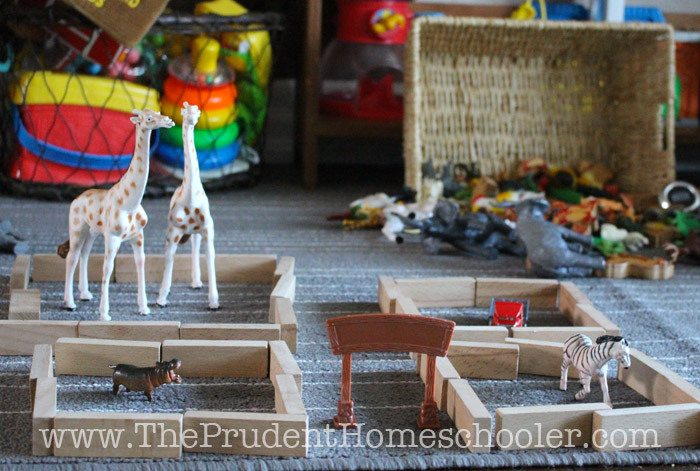 First and foremost, PLAY should be at the heart of every Preschool Curriculum! A child is able to learn so much about their environment, their world, through play. 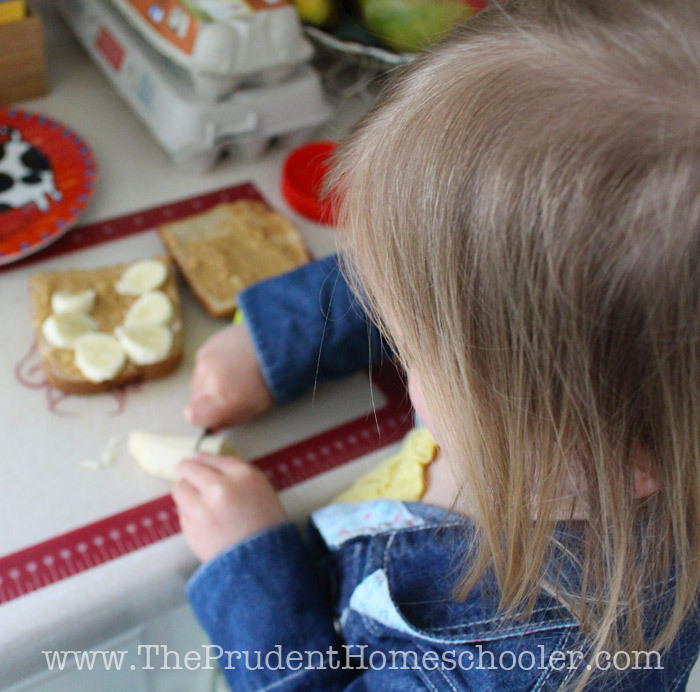 I have observed our three-year-old sort through various things that she has experienced through modeled play. She engages the toys, stuffies, and other objects around her to recreate her experience, and this practice often to allow her to process something that she has seen, heard, or felt. There is something so precious about allowing a child to simply engage in play, with very few limitations or time constraints. I remember clearly the frustration of asking children in my Kindergarten class to tidy up their ‘work’ (i.e. play) so that we might move on to a “learning activity.” What I didn’t understand at the time, nor had I been taught through my schooling, was that their play was central to their learning. By asking them to put away whatever it was that they were engaged in, I was hindering their learning process. It would have been far better to allow them the time and freedom to fully engage in their play and complete their thought processes. This is not to say that we allow a Preschooler to play independently all day, but rather engage with them, discuss their ‘work,’ and pose questions that might further inspire their learning. And as parents, we gain so much insight into our children’s lives through watching and participating in their play! I have learned the importance of involving my children in nearly every aspect of the home. Children desire the love and affection of their parents. They crave their attention! They want to work alongside us, because as we’ve now seen, work and play are inseparable in their minds. It is simply life. And to them, all of our work is glorious, no matter how mundane we may consider it. Yes, your work may slow incredibly; however, by allowing your child to participate, you are modeling what needs to be done around the home. And for example, if you set aside a week or two to model how to carefully carry the dishes, utensils, and glasses to the table for dinnertime, and how to arrange them properly, you will suddenly have a four-year-old who can set the table for the entire family! Suddenly what may have felt like an inconvenience to you is a sense of accomplishment and responsibility to your child. I have noticed that my children want to help with everything. Setting the table, making breakfast, mixing batter for cookies, gathering eggs, planting in the garden, the list goes on. They simply want to live life with my husband and I! Engage your children and allow them to see how the day unfolds in your home. Allow them to sort laundry with you. Teach them to put together a simple meal. All the while they will naturally learn aspects of science, mathematics, language, social skills, and more. I challenge you to see the simple ways in which they are learning, and to openly talk about various aspects with your little ones. INVOLVE your child in your daily tasks. Reading with their parents is such a special time for children. Not only are they immersed in our language, the rhythm of our words, and the intonation of our voices as we narrate, but they are also forming connections through an intimate relationship. Reading gathers the family together and allows us to both physically and emotionally embrace our children. I myself remember fondly the feeling I felt as a young child being held close as my father either read to us, or simply read his Bible before bed, while we snuggled. Those feelings of comfort and acceptance have held on throughout the years. And it is that feeling of comfort and acceptance that I long to pass on to our own children – reading is the perfect time to accomplish this! And through reading, our children are able to engage in worlds beyond themselves, ideas of travel, adventure, and play. They form new ideas to bring to their own play, and learn the language of conversation through the characters in the stories. Reading with a Preschooler prepares her for independent reading in the future. She experiences the joy of sharing a story, and sees the pleasure that we as parents glean from rich literature. 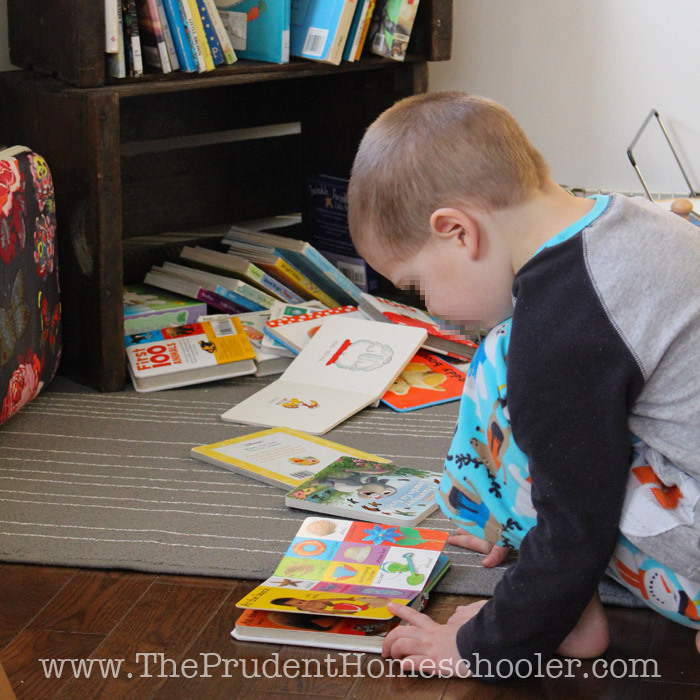 READ with your child to establish a literacy-rich life. 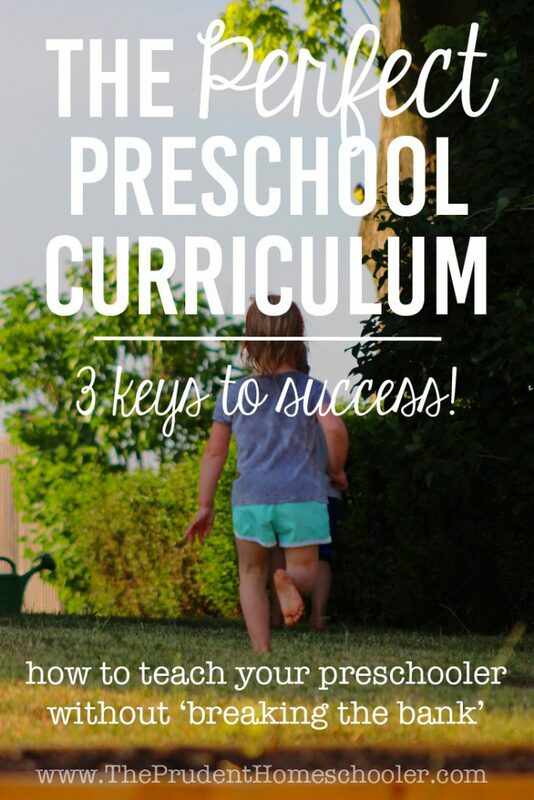 These three simple ideas are the keys to success that work together to create the Perfect Preschool Curriculum. Blessings to you as you seek to provide the best learning environment possible for your children! Is there anything you feel that I have missed? Could we add something to this list, or are you perhaps on board with our view of education, especially for our little ones? I think this is a lovely philosophy, and right on target! I’d add: provide a great environment. Kids need open-ended toys, loose parts, interesting materials, both indoors and outside. If we want our kids to have deep, focused, creative play, it’s worth lending thought to where they are playing and what is available for them to play with – which definitely doesn’t have to be expensive!